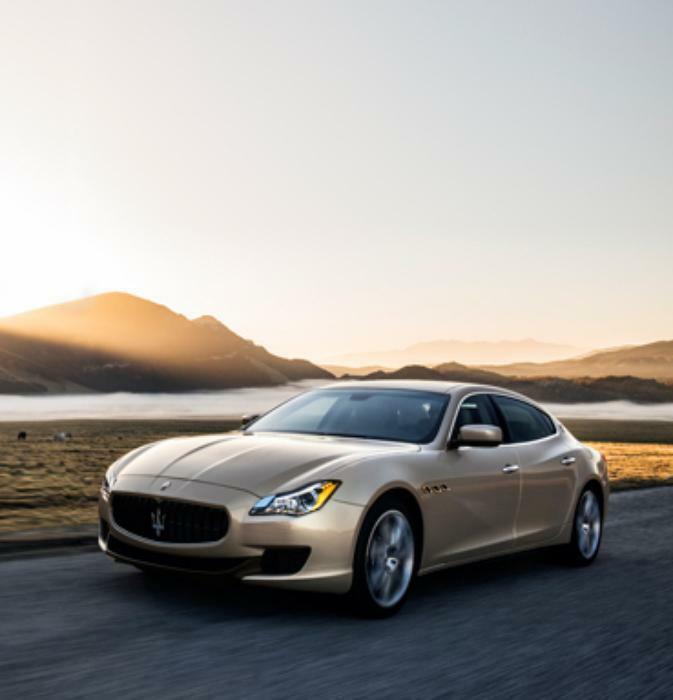 Maserati North America is recalling 326 model year 2017 Quattroportes and Ghiblis manufactured July 1, 2016, to October 12, 2016. The rear differential unit pinion nut may not have been properly tightened, allowing the pinion nut to loosen. A loose pinion gear may bind, possibly resulting in the rear wheels locking up and increasing the risk of a crash. Maserati will notify owners, and dealers will inspect the rear differential unit pinion nut torque, and, as necessary, replace the rear differential unit, free of charge. The recall is expected to begin in December 2016. Owners may contact Maserati customer service at 1-201-510-2369. Maserati's number for this recall is 328.